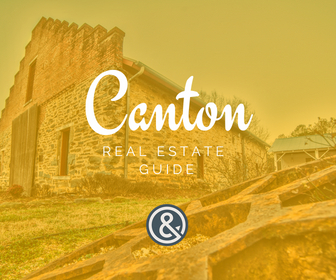 Canton is the county seat and combines a rich history with modern amenities. Known for its parks, festivals, restaurants, shopping, theater, and world class healthcare, the community offers a high quality of life! Canton is a community known for it’s welcoming, southern hospitality. With over 30 unique festivals and events every year, Canton hosts Riverfest Arts & Crafts show, BBQ & Brews Festival, Wing & Rock Fest, and Zombie Fest, Georgia’s largest zombie street festival. Beyond a great event lineup, Canton is known for it’s natural beauty, with mountain views to the north and peaceful hiking trails in several parks along the Etowah River. 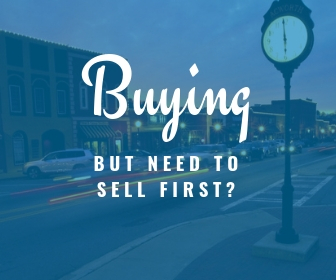 Options for shopping and dining include the historic ambience of Downtown Canton, as well as newer developments at Canton Marketplace and along Riverstone Parkway. Canton is a rich community for arts, history, and culture, with the historic Canton Theatre, Cherokee Arts Center, Cherokee County history museum, and Georgia National Cemetery. As the county seat for Cherokee, Canton is home to Cherokee County Government offices, as well as the 50 acre campus for the state of the art Northside Hospital-Cherokee, opened in 2017. Canton is an educational focal point, with the Cherokee County School District offices and Chattahoochee Technical College Canton campus located in The Bluffs, a 700 acre planned business park. Canton Real Estate includes everything from condos and planned neighborhoods with amenities like golf, swim, and tennis, to acreage farms and 55+ communities. What's Your Canton Home Worth? Why do we love Canton? Takes you back to your roots. It begins on the Etowah river with a canoe if I take the family, or a kayak if I go it alone. The natural beauty and utter relaxation that I can find so close to a big city is so refreshing. When I get off the river I’m ready for a picnic at one of the many parks and recreational areas. After a morning and afternoon of seclusion I finish off the evening in downtown Canton where I can shop, eat, listen to live music, catch a show at the local theater, or even watch a movie outdoors. One Thing Someone Looking to Live in Canton Should Know? Nature is at your backdoor and space and solitude still abound, if and when you need them.